Lara is the Senior Programs Director and supports both the Youth Programs and Community Programs teams. 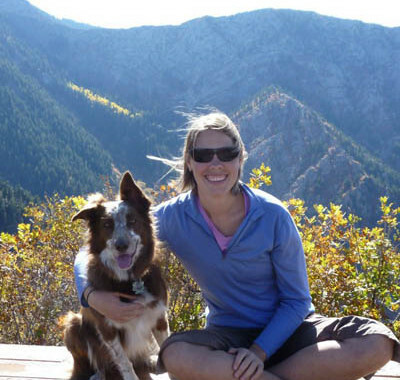 She has worked at Walking Mountains since 2003 in various programmatic roles. Lara loves teaching programs for both kids and adults, as well as teaching and mentoring others in developing their teaching and interpretive skills. Lara earned her B.S. in Outdoor Education from Northland College, M.A. from Prescott College, and holds a Colorado Elementary Education teaching license. Lara is a Certified Master Environmental Educator through CAEE and a Certified Interpretive Guide and Certified Interpretive Trainer through NAI. 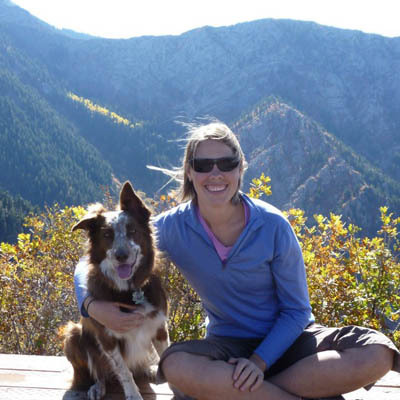 She is currently working on a second Masters degree in Nonprofit Administration through University of Montana. During her free time, Lara enjoys knitting, playing outside, hiking with her dog, and skiing.